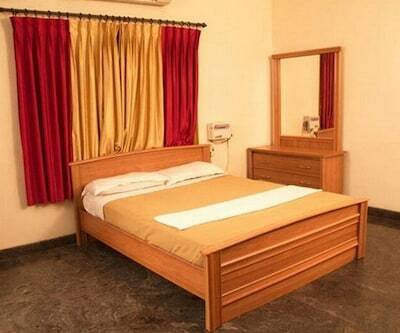 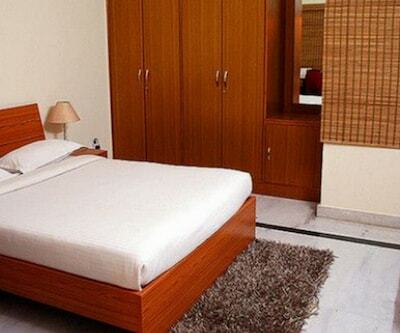 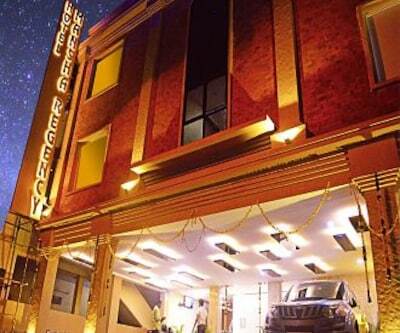 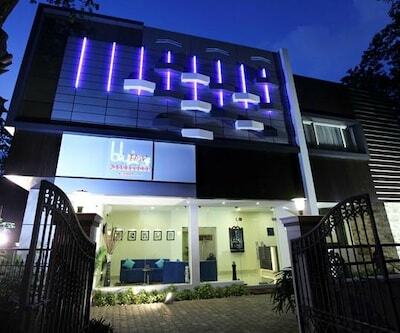 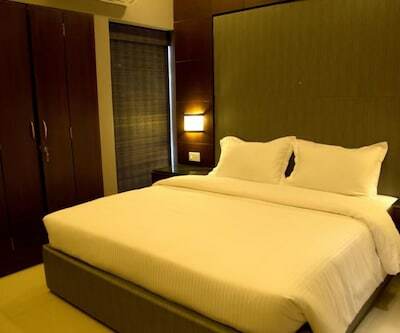 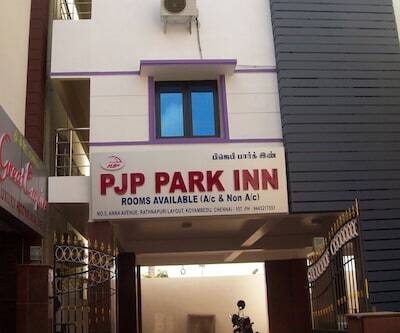 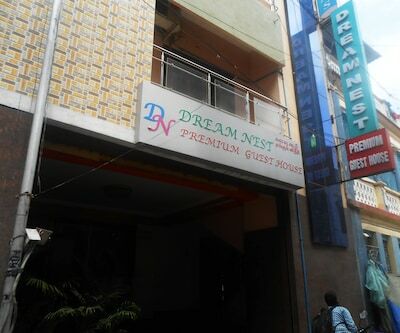 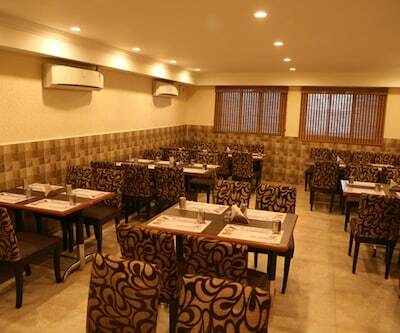 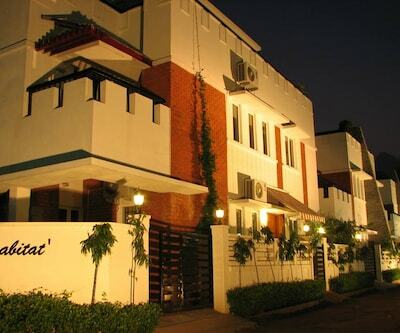 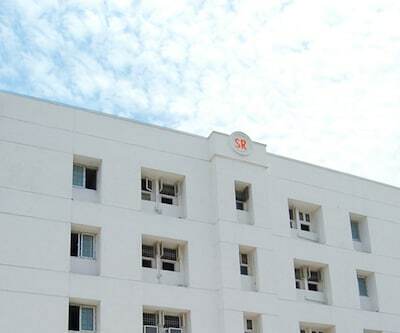 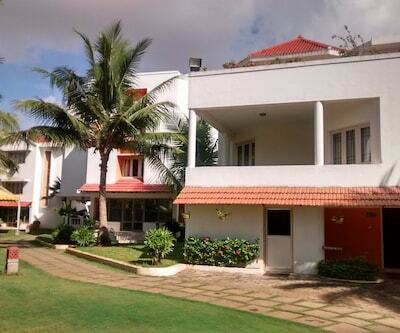 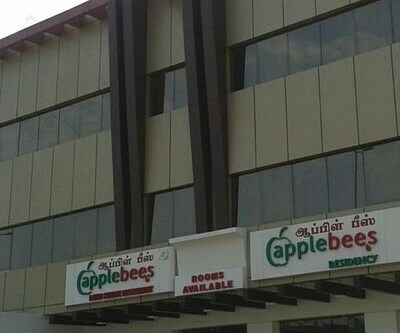 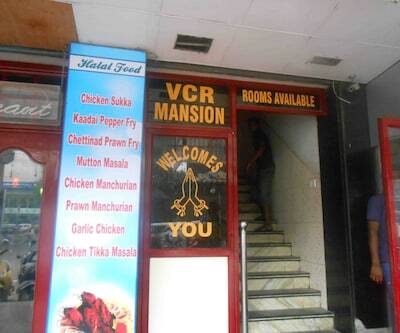 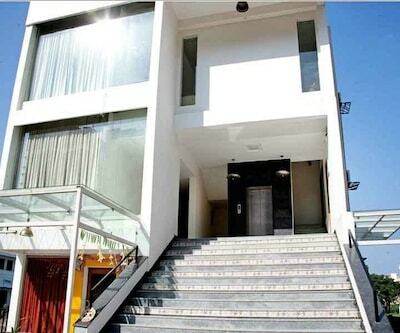 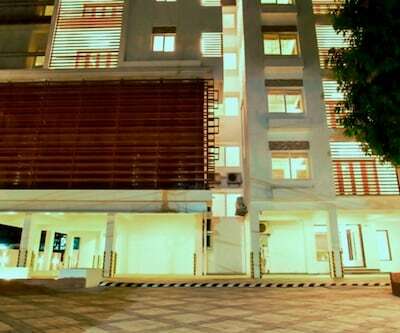 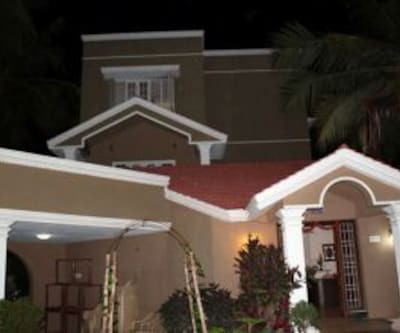 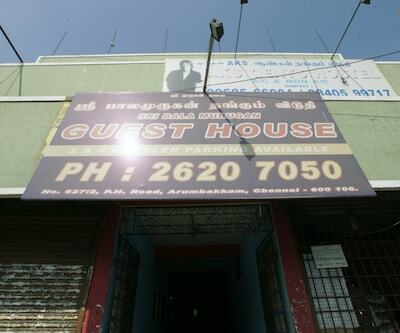 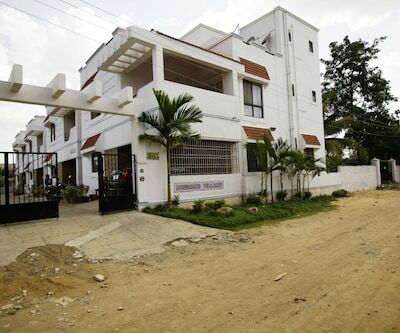 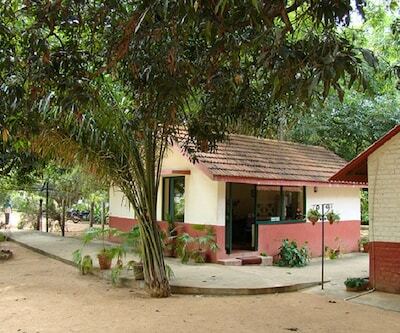 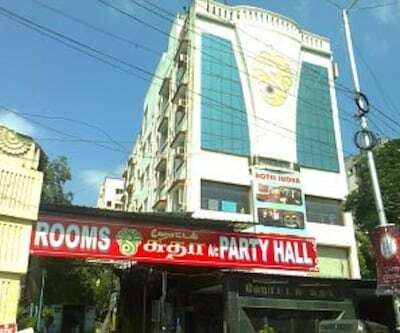 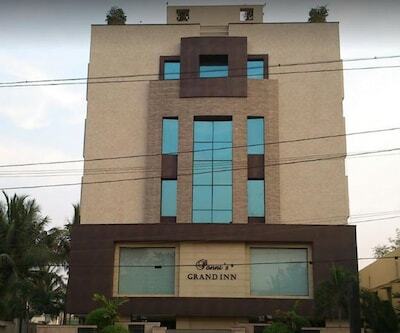 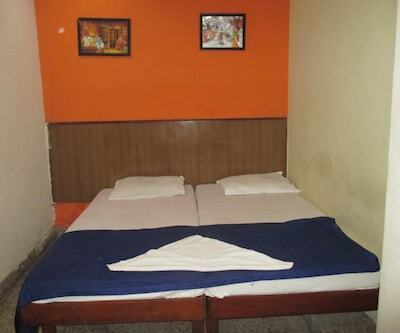 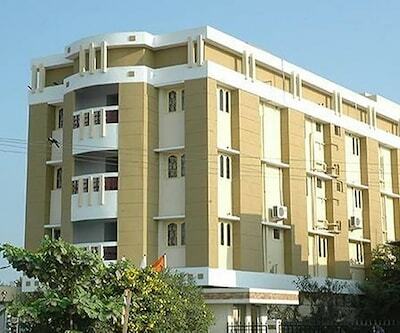 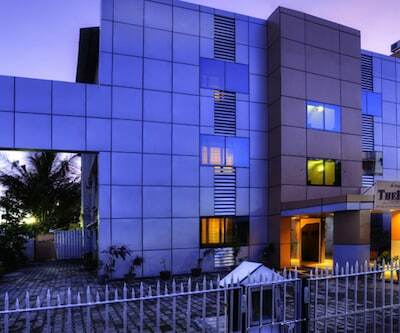 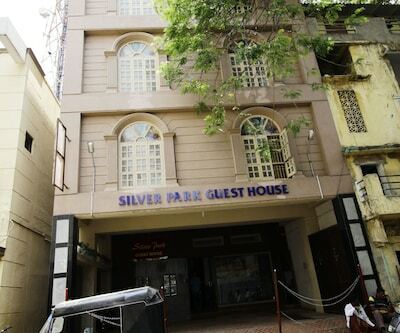 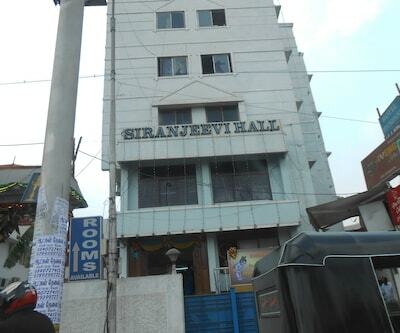 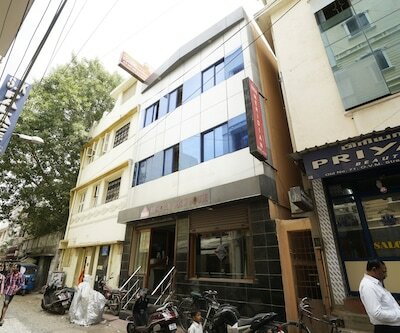 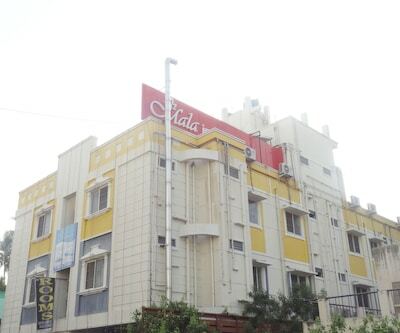 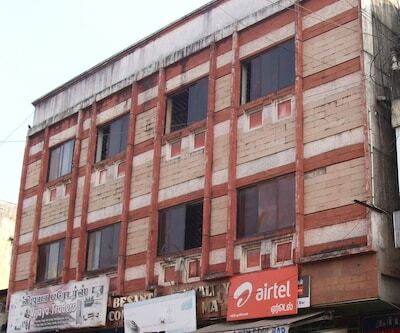 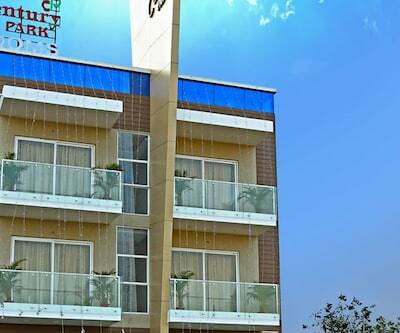 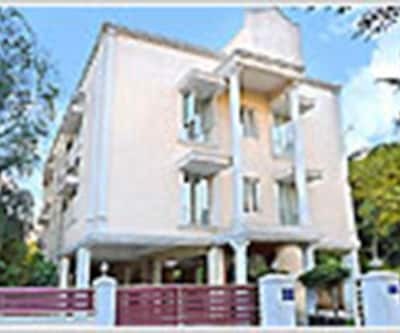 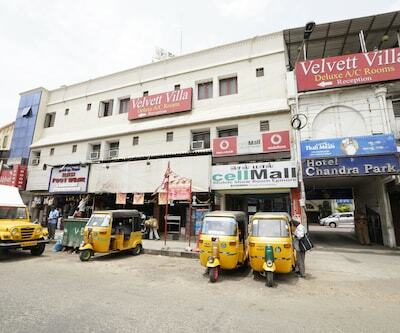 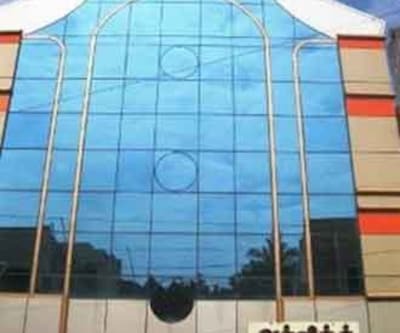 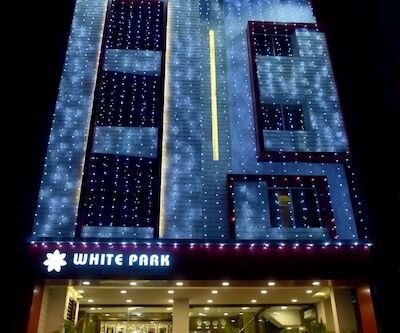 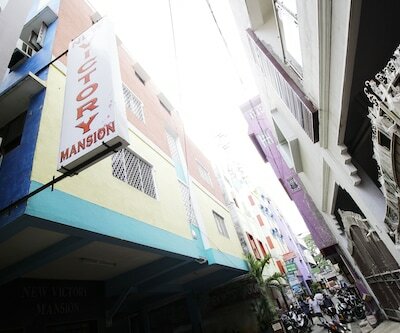 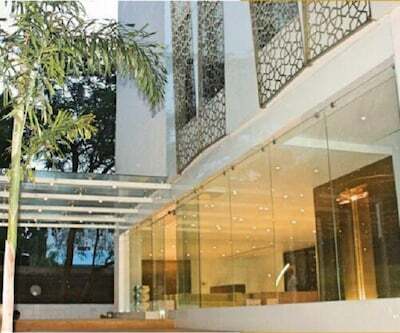 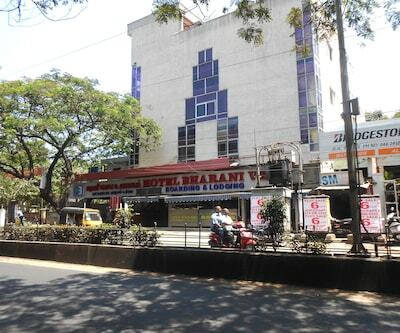 Offering accommodation in Chennai, Hotel Parkway provides free breakfast to its patrons. 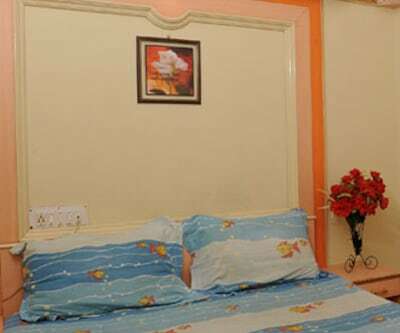 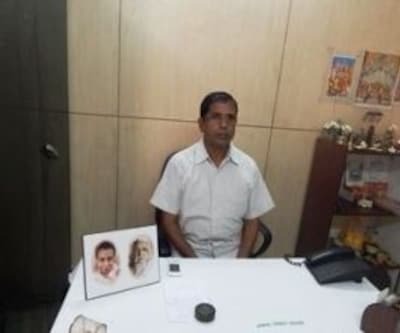 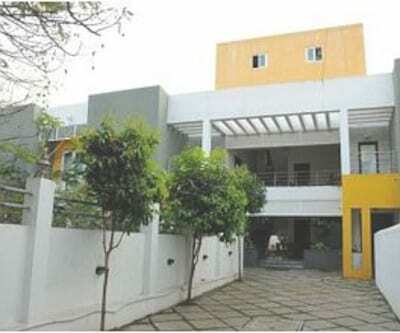 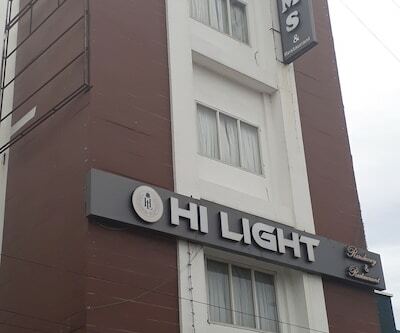 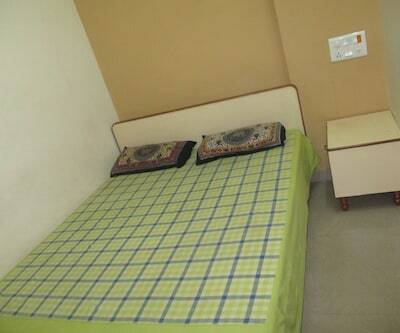 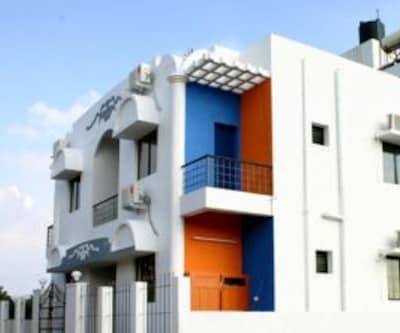 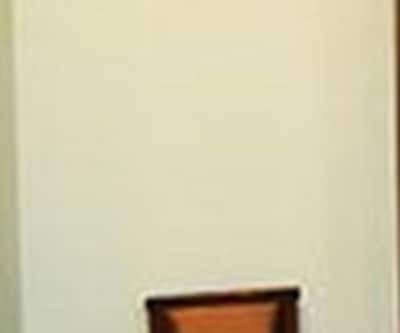 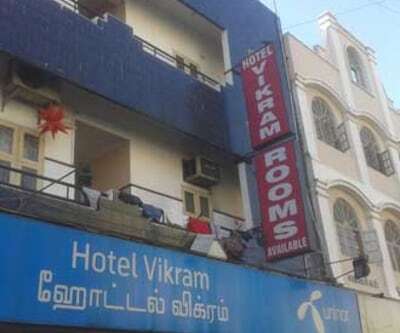 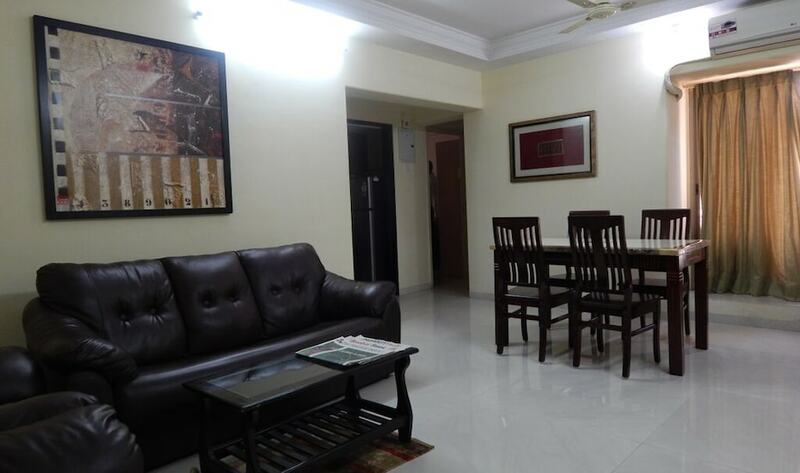 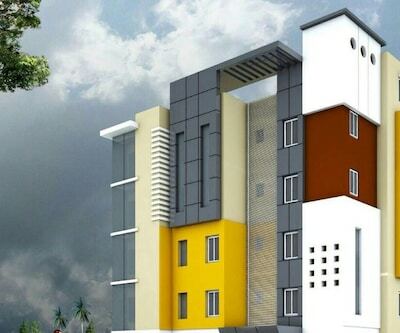 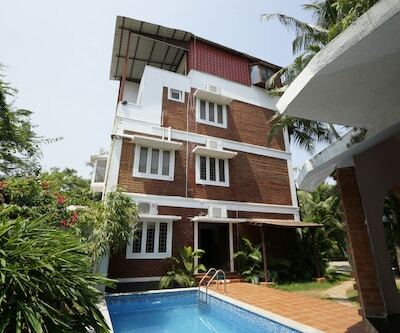 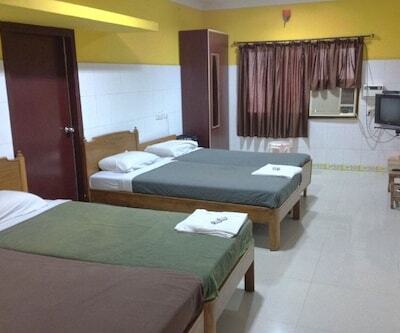 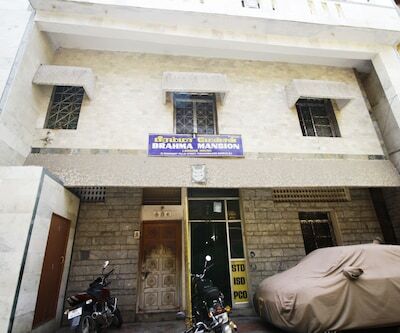 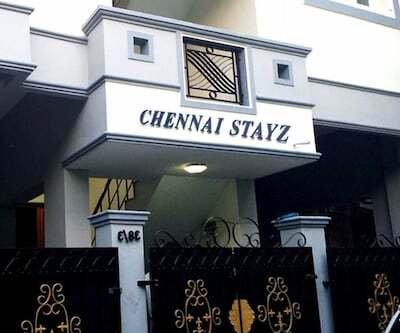 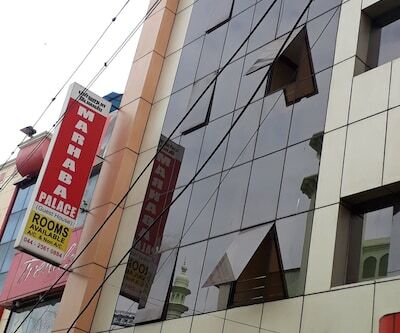 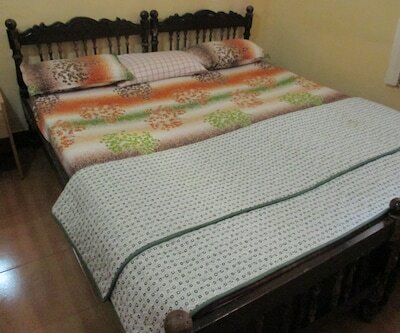 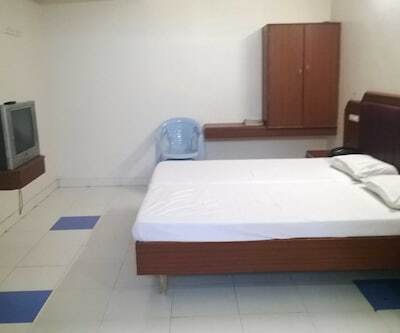 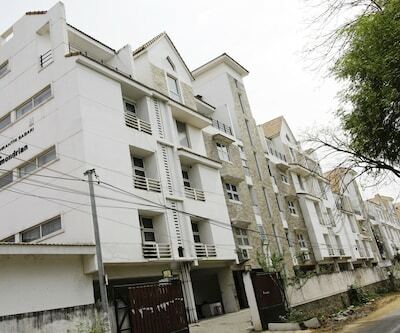 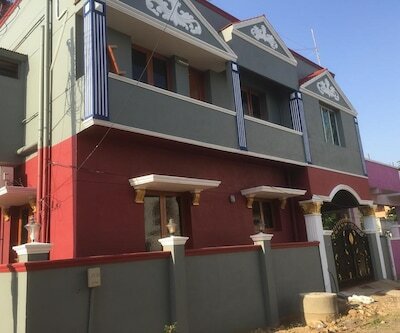 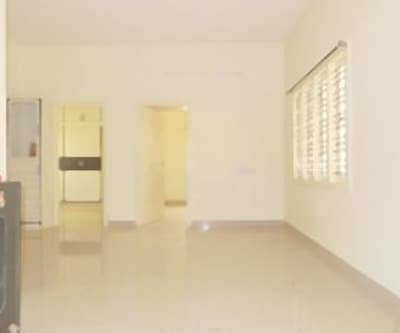 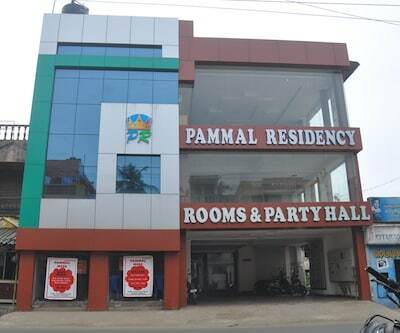 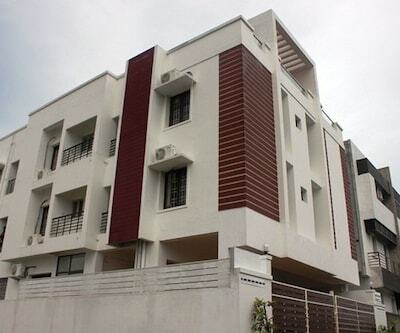 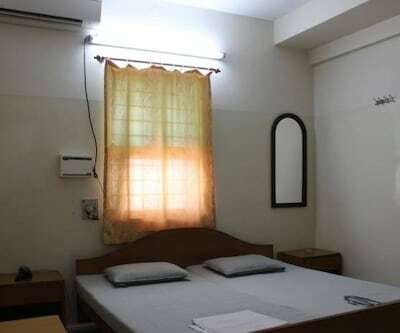 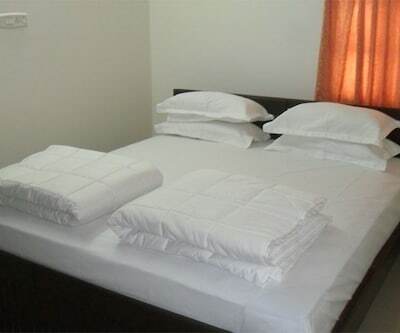 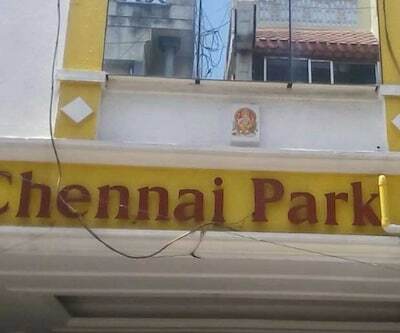 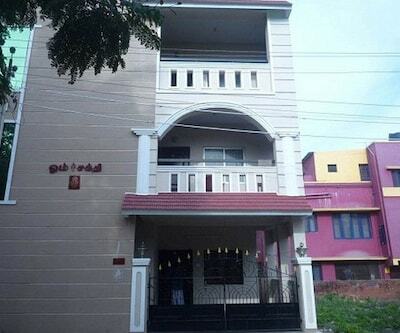 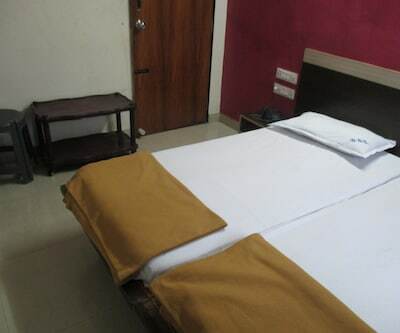 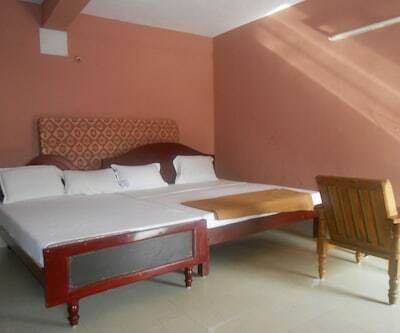 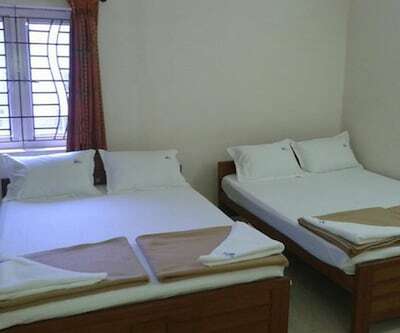 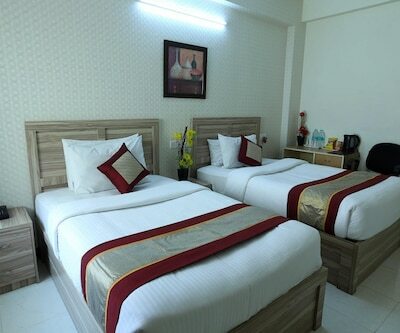 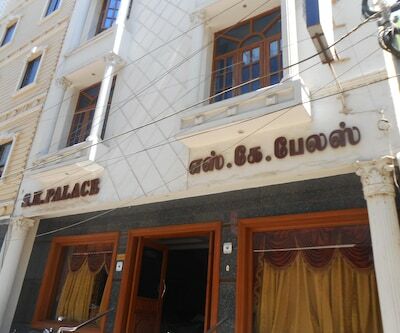 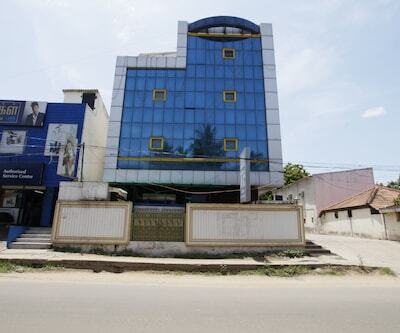 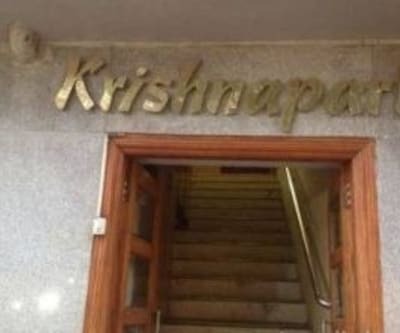 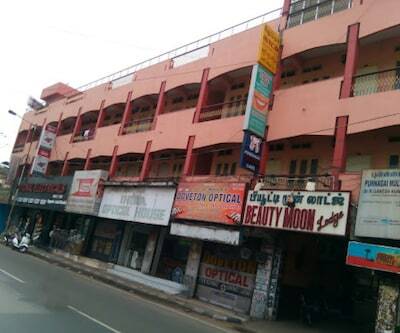 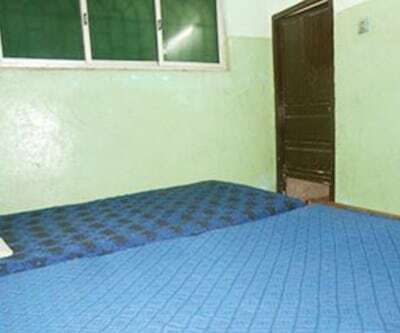 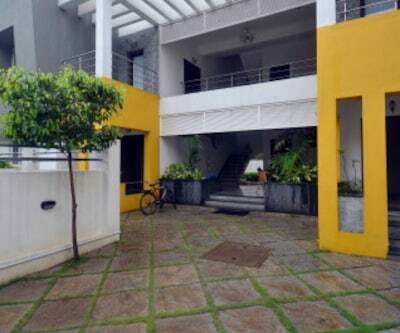 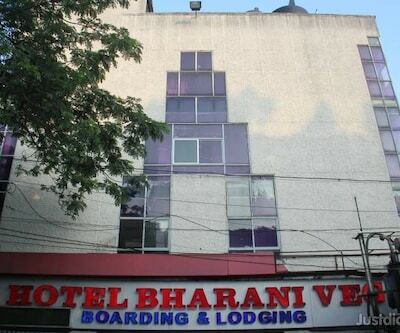 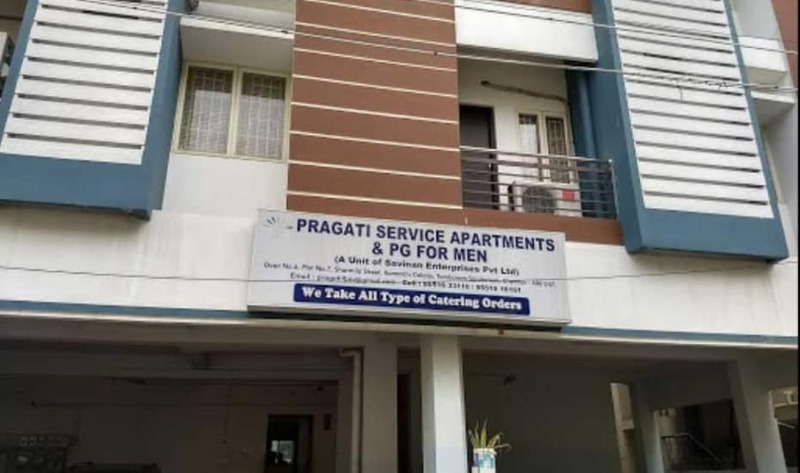 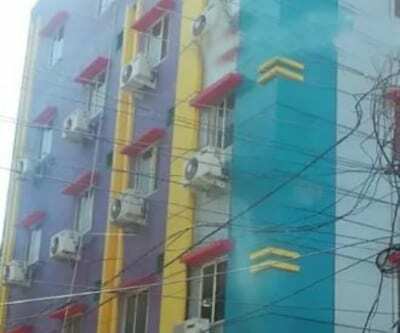 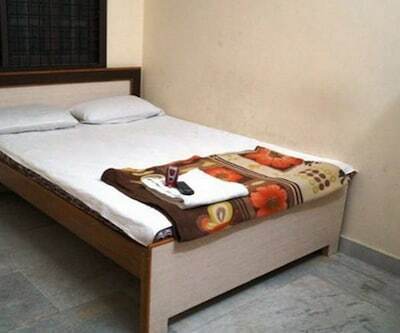 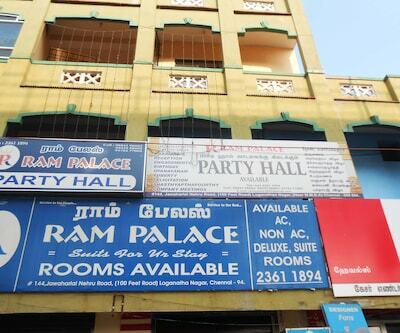 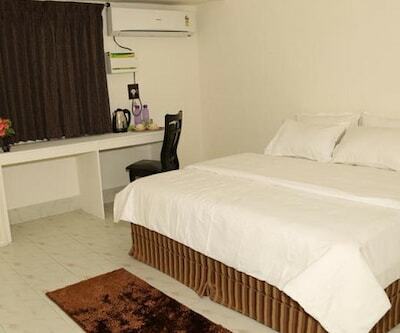 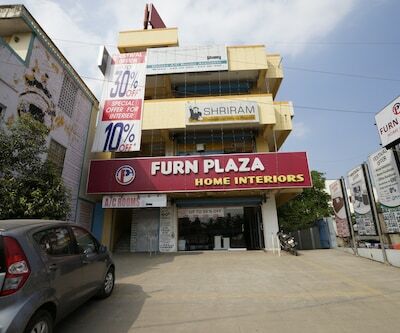 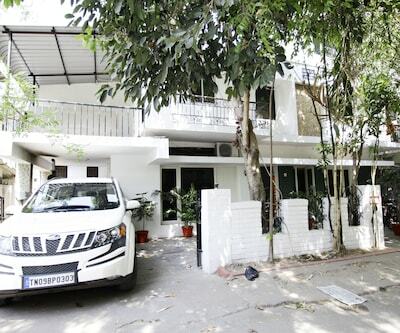 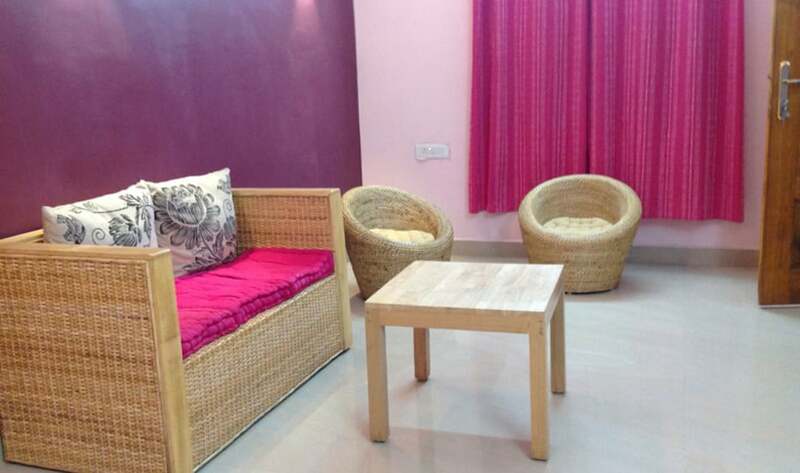 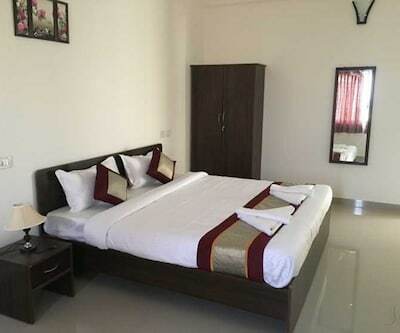 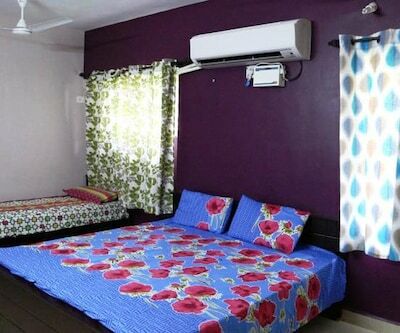 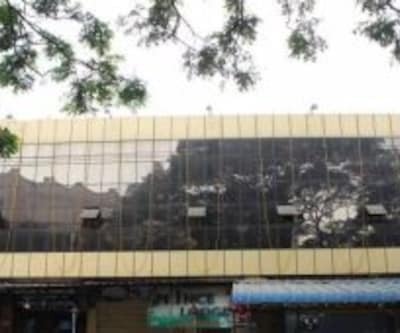 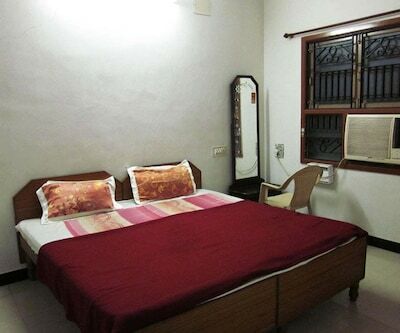 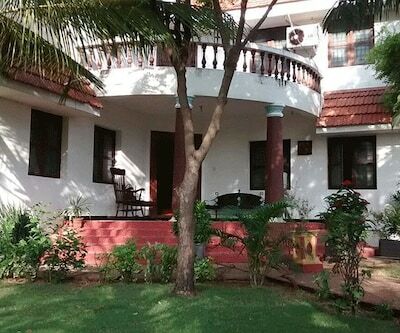 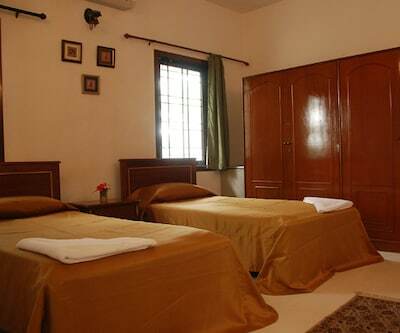 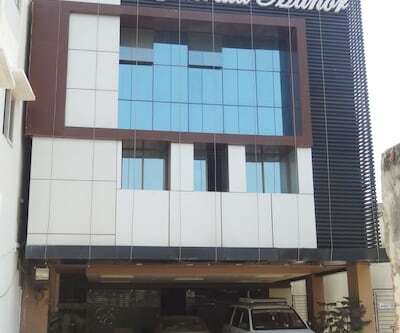 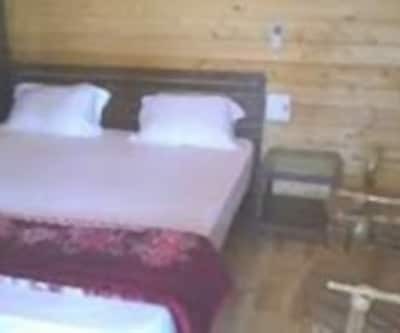 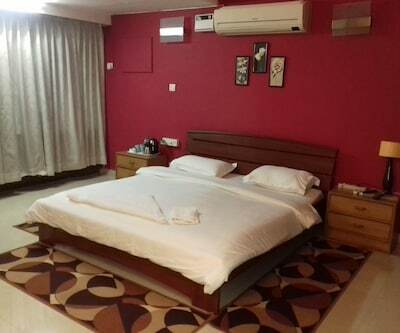 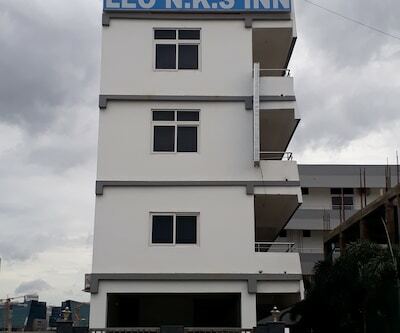 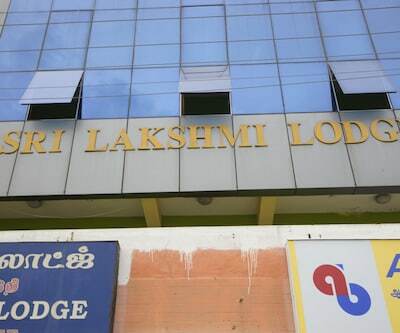 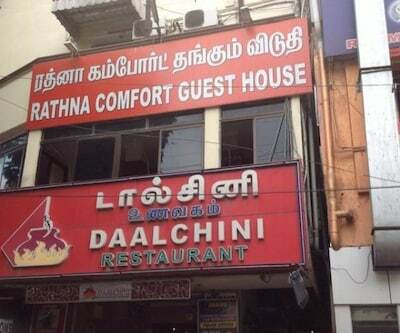 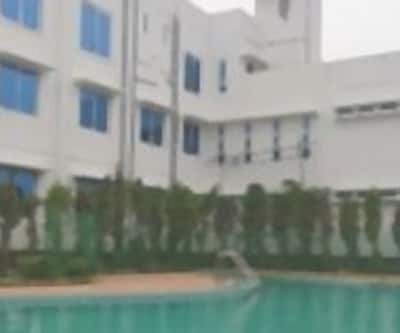 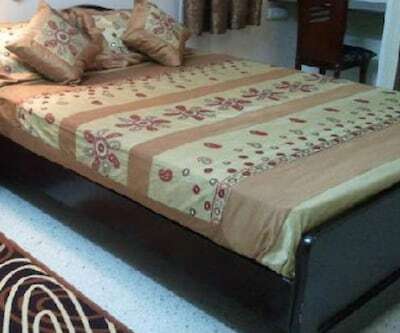 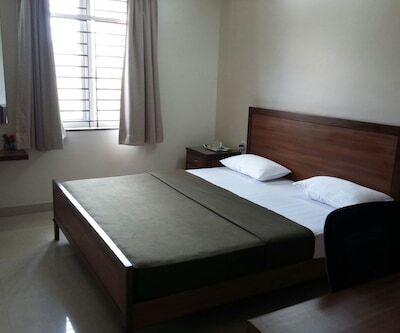 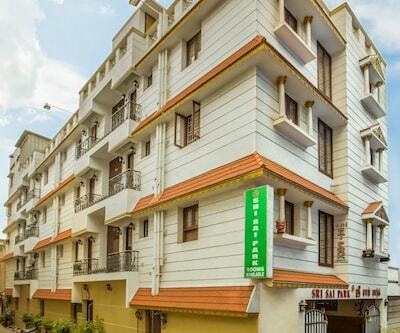 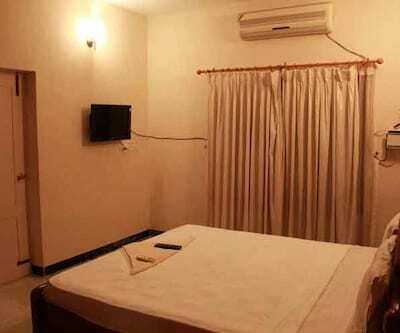 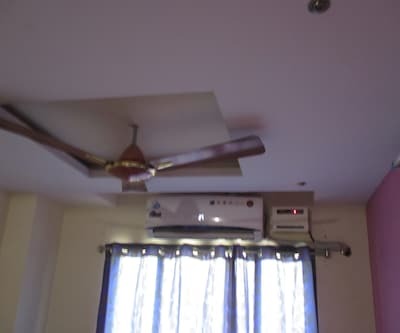 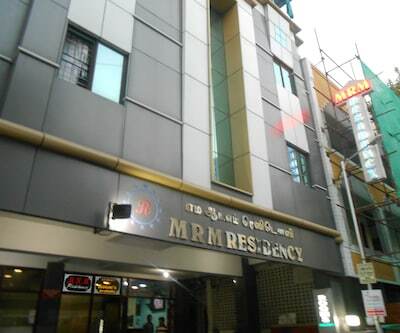 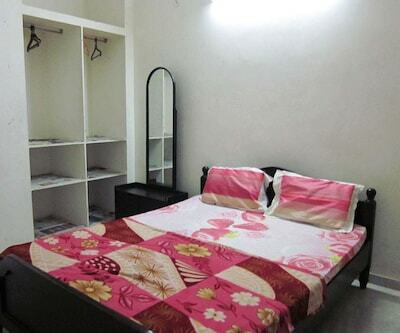 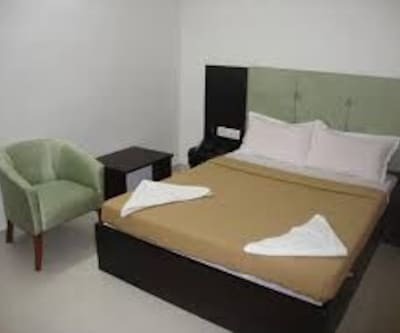 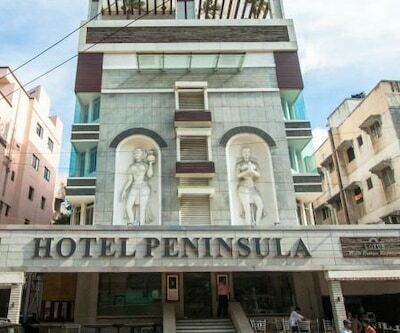 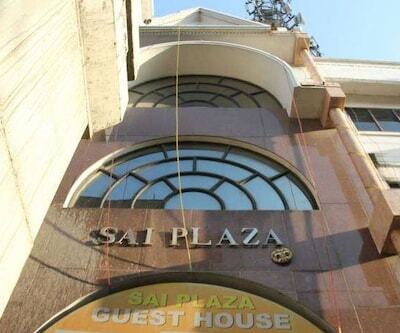 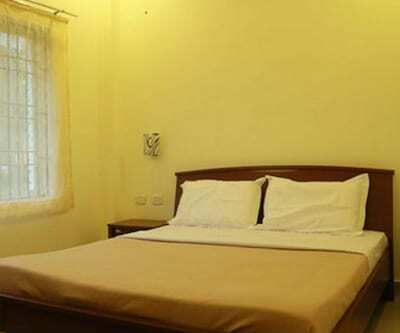 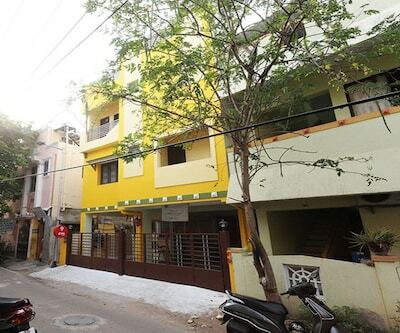 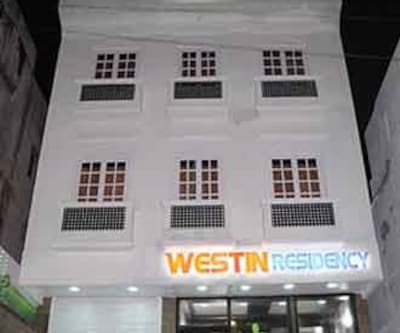 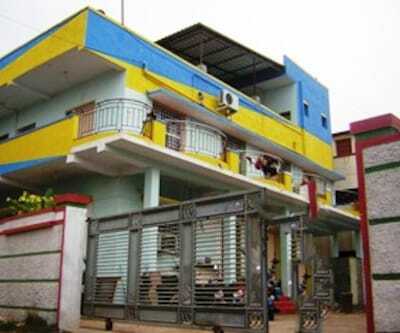 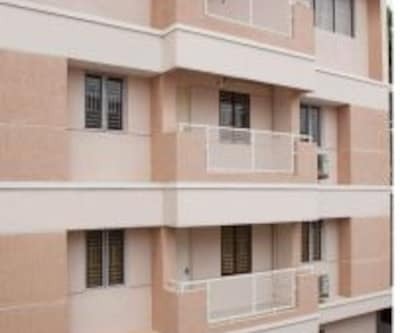 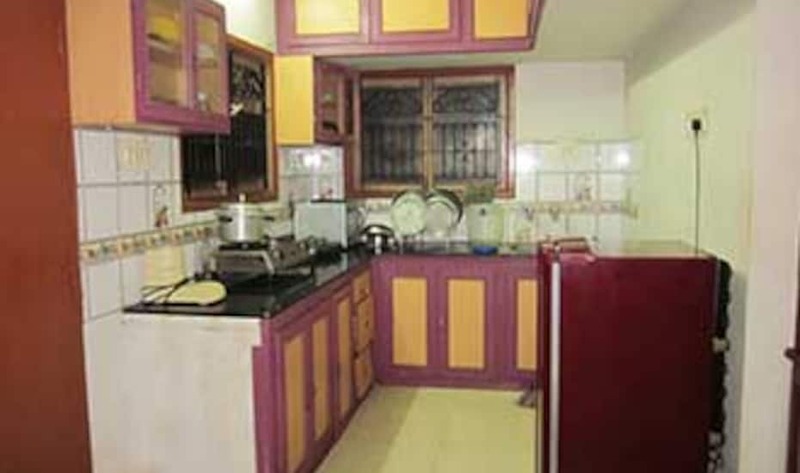 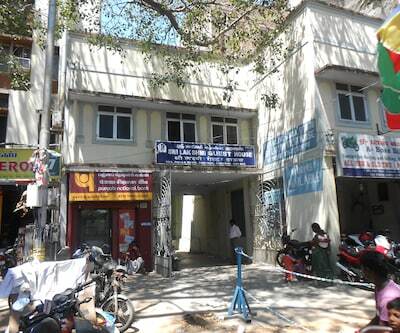 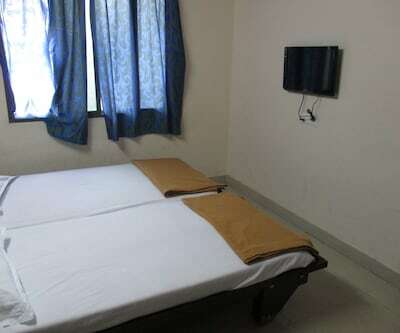 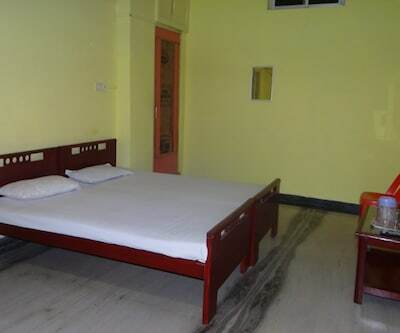 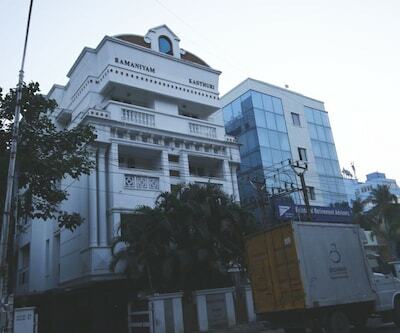 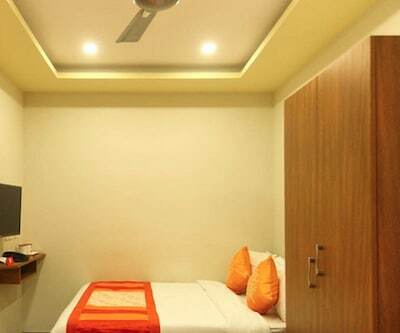 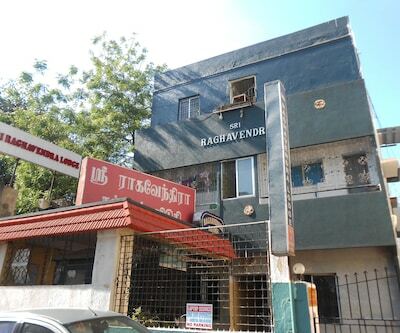 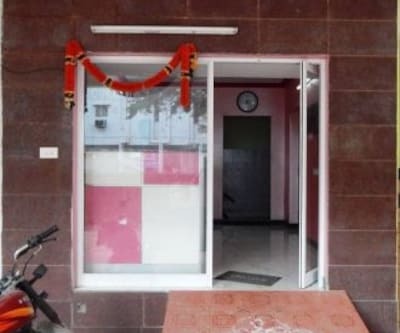 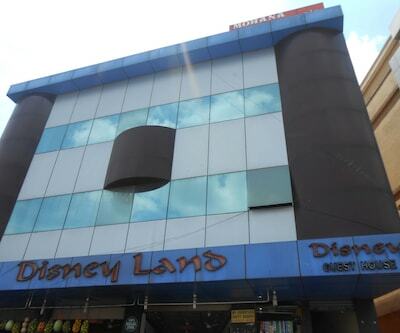 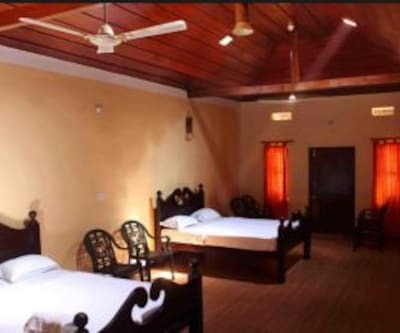 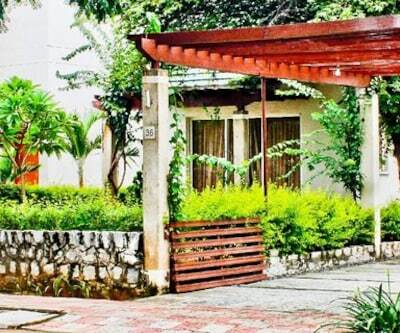 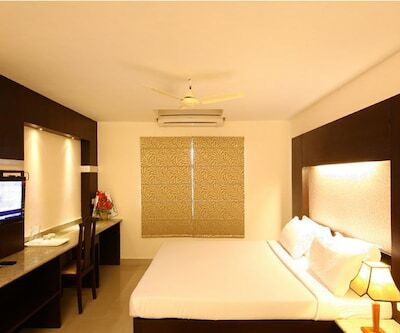 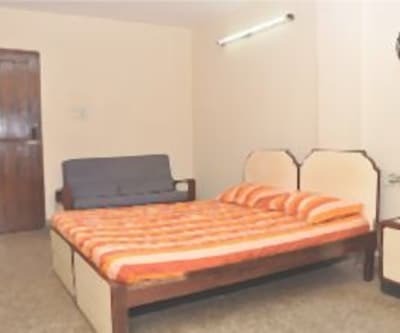 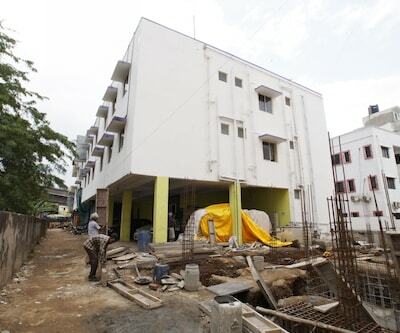 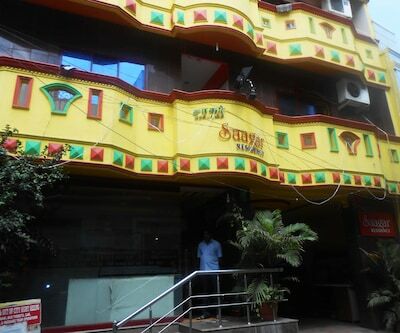 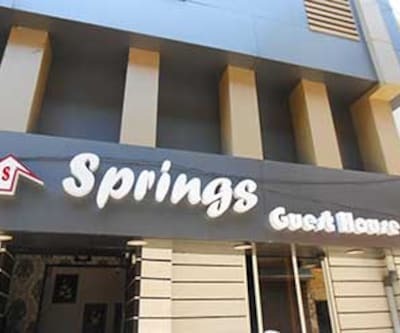 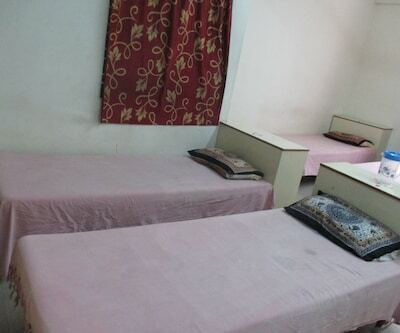 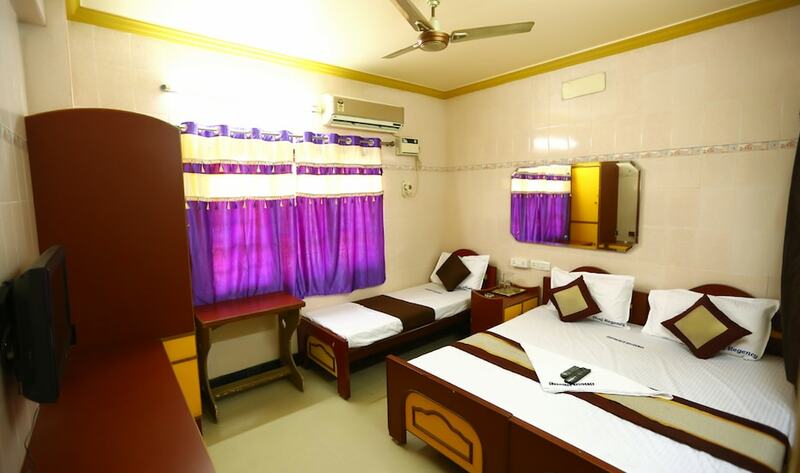 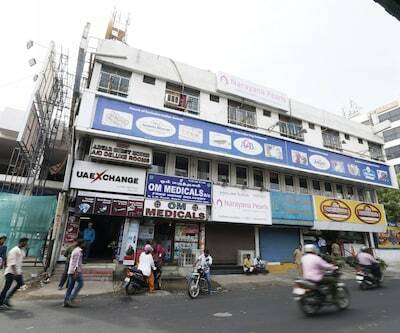 The property is roughly 1 km from Tambaram Railway Station and 25 km from Marina Beach.With its 17 well-maintained rooms, the property offers a decent accommodation to its patrons. 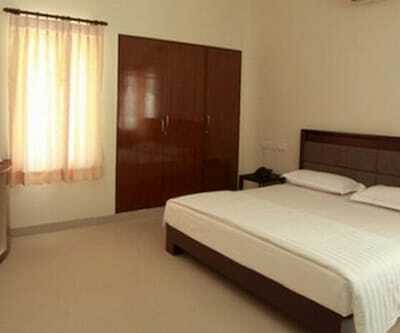 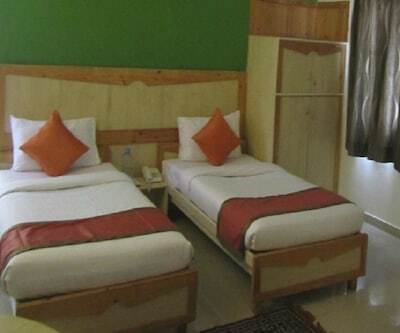 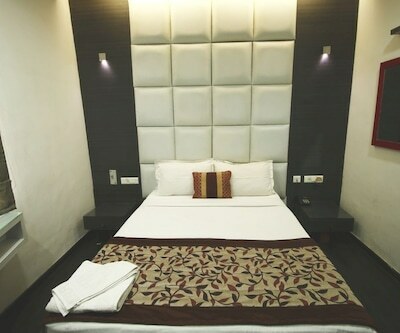 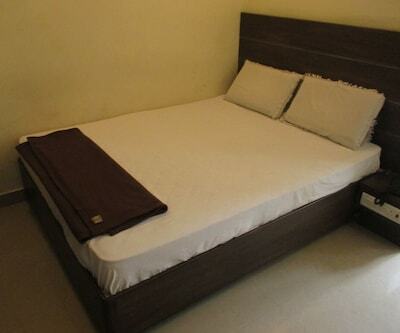 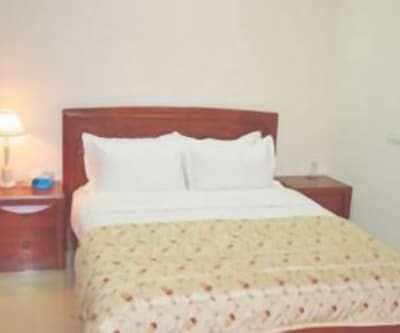 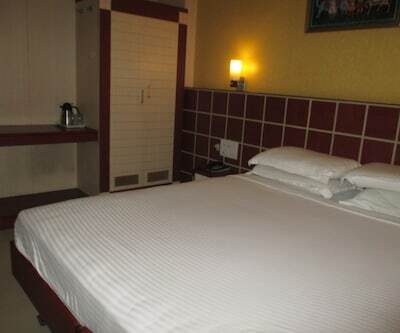 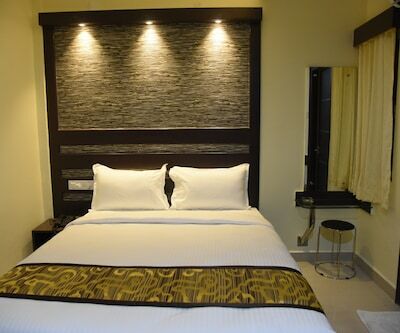 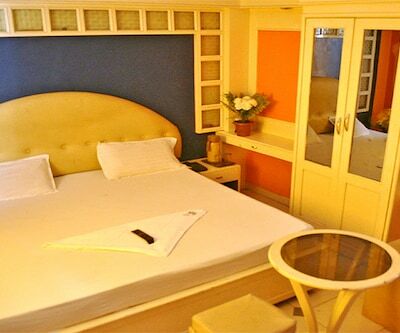 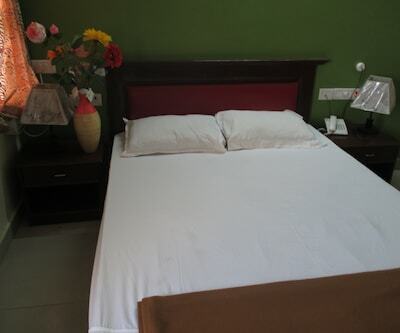 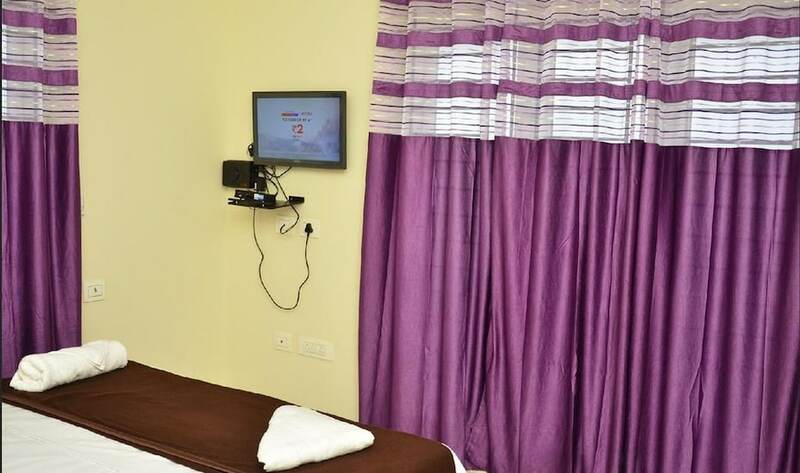 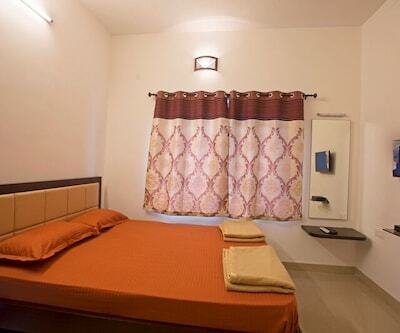 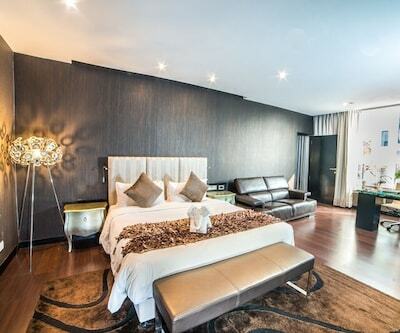 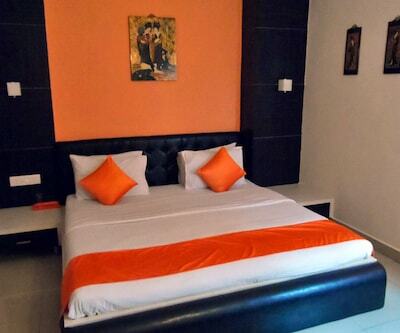 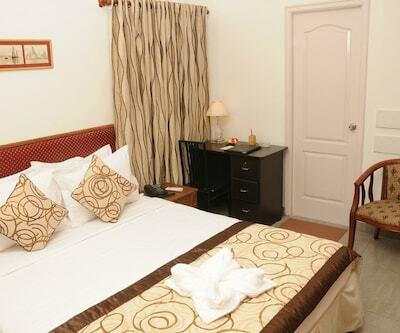 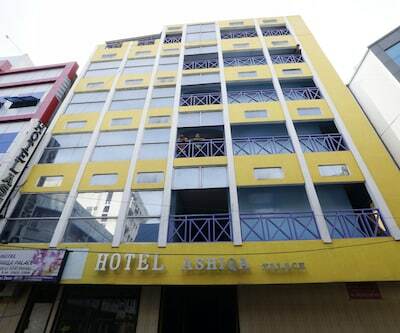 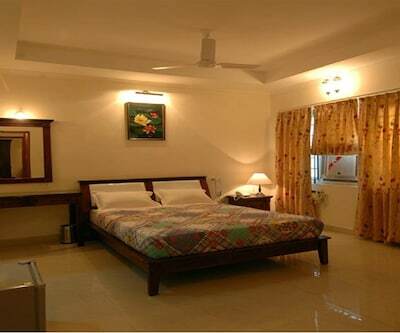 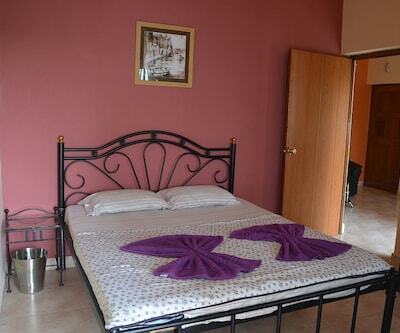 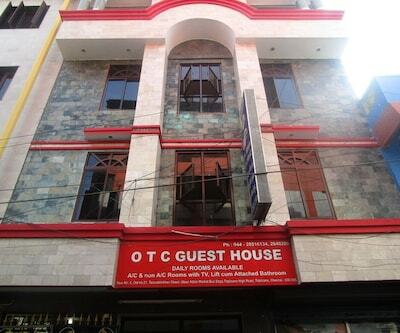 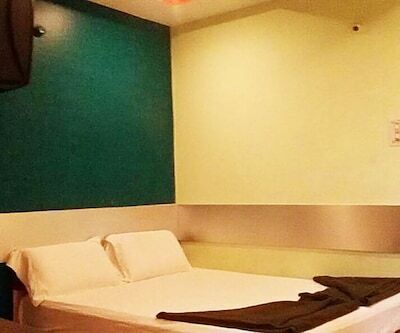 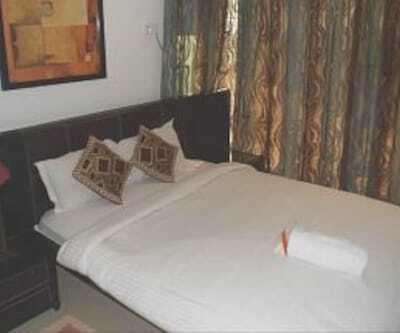 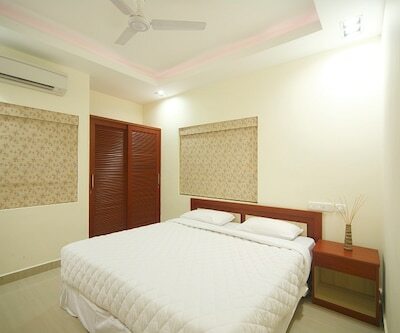 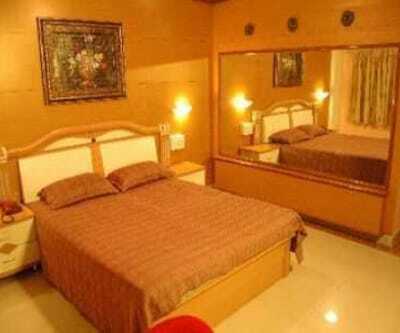 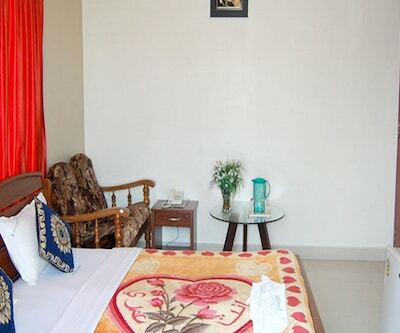 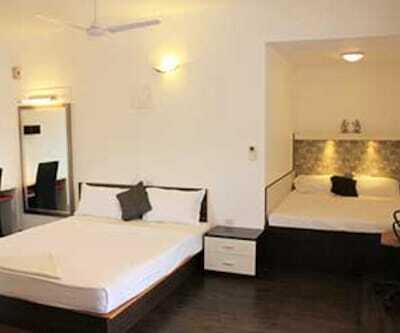 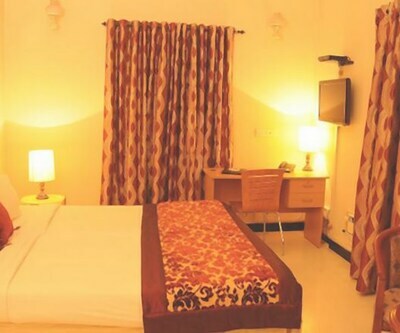 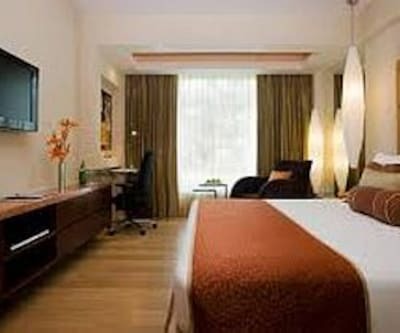 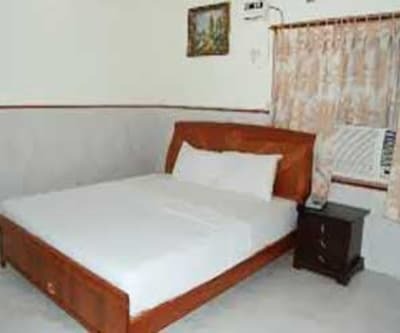 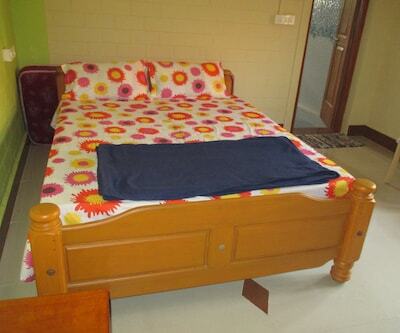 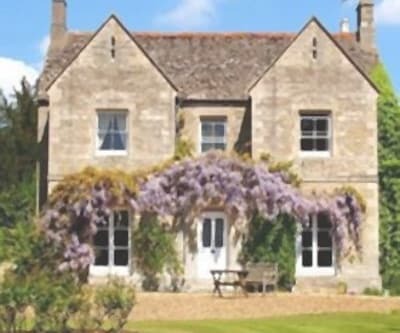 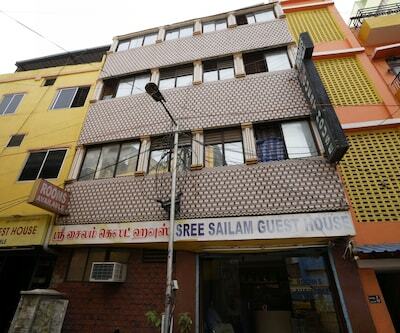 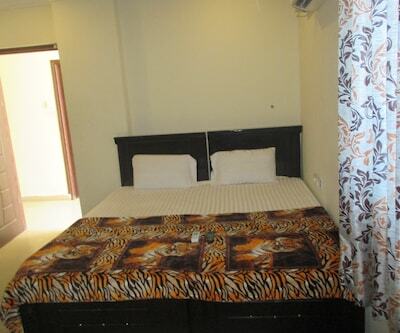 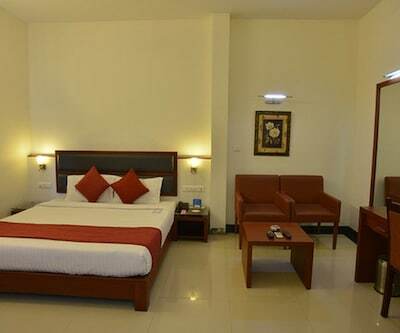 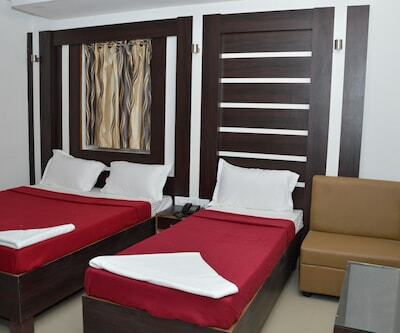 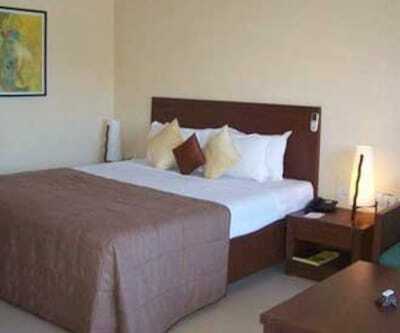 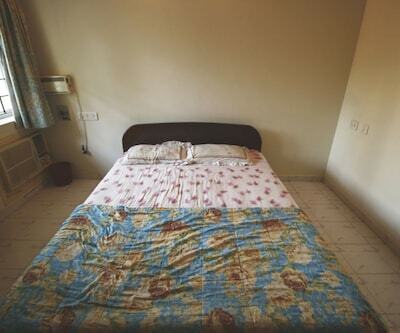 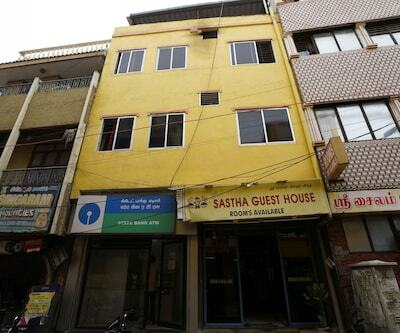 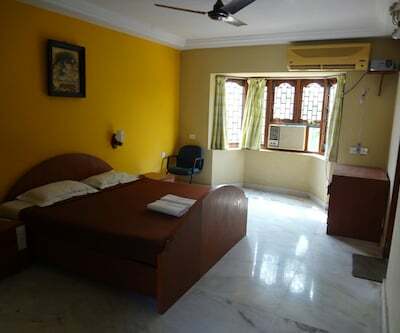 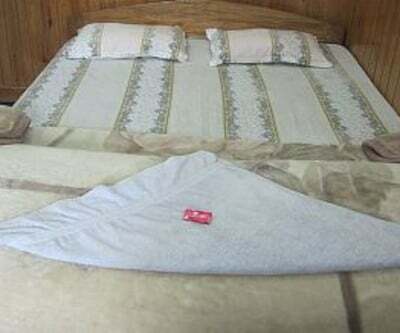 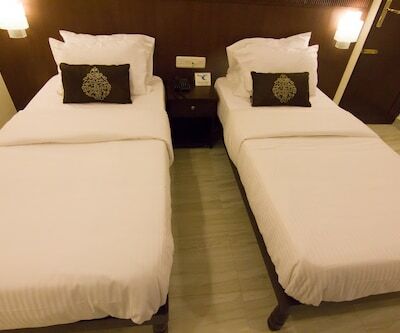 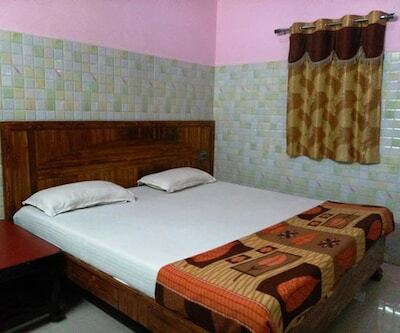 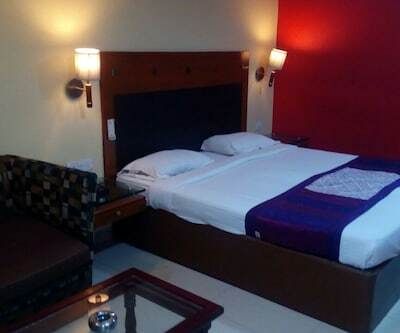 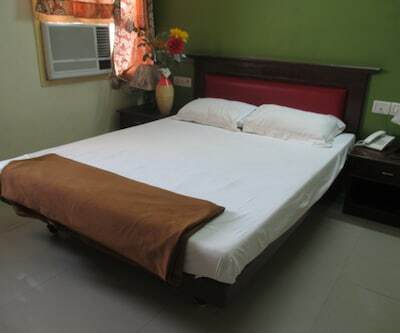 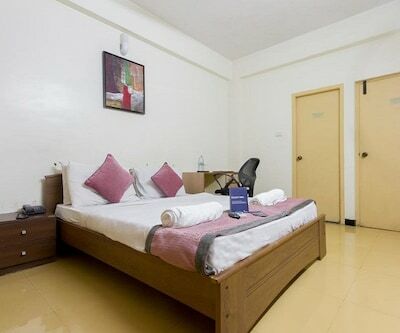 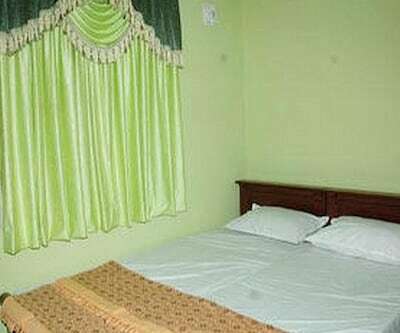 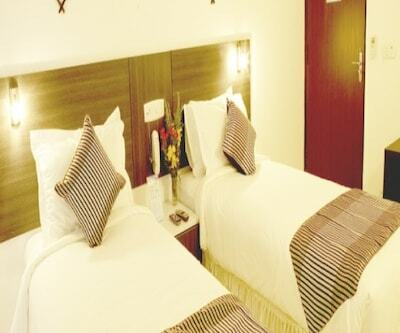 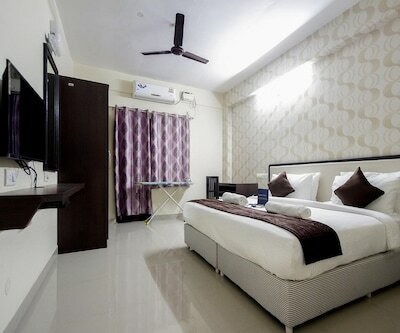 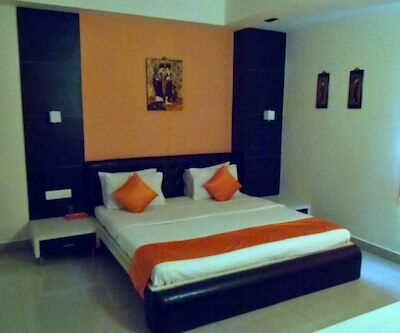 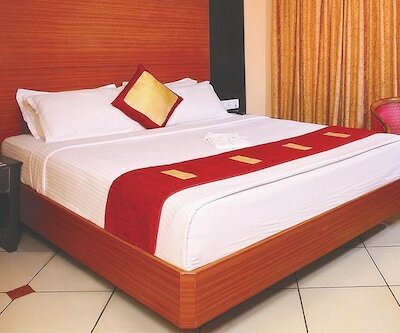 Rooms are equipped with conveniences like television set and bed. 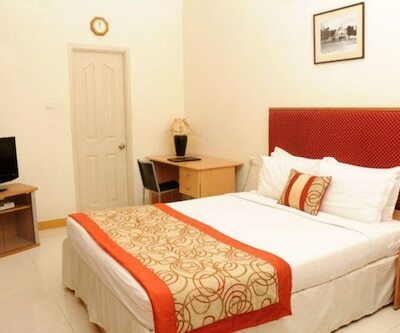 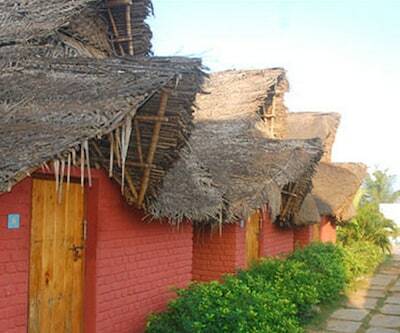 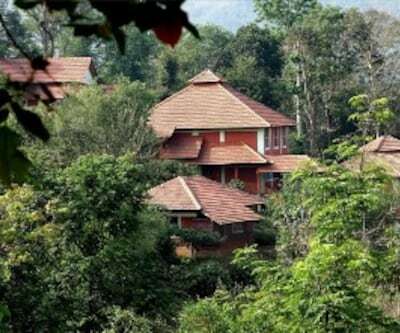 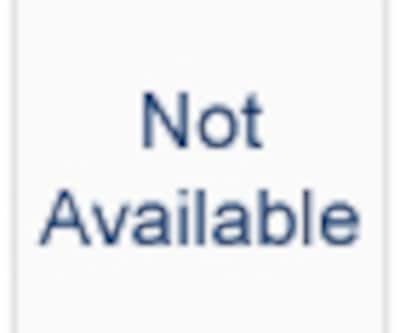 As value added service, guests are offered internet access on chargeable basis during their stay.